Samsung Galaxy S6 Edge+ - Edge over other smartphones in its price range! 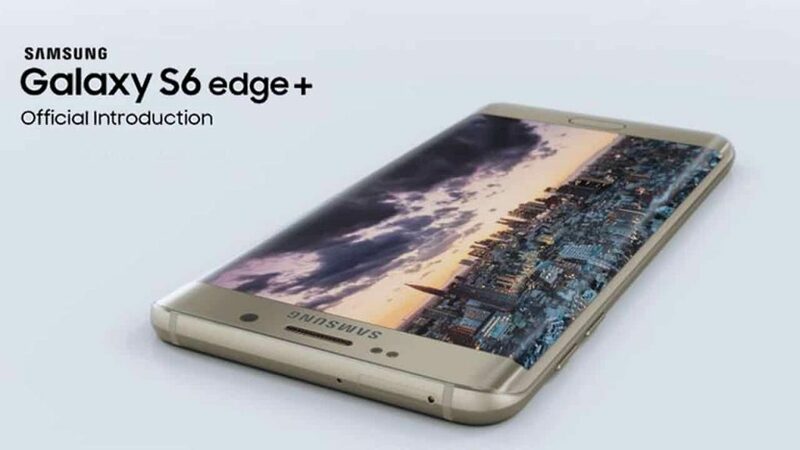 Samsung Galaxy S6 Edge+ – Edge over other smartphones in its price range! Samsung is one of the established brands in the smartphone industry. With every new phone, it establishes itself more and more in the smartphone market. Whenever Samsung releases new phones to market it gets red carpet welcome from both common mass and critics. This was the same story during the launch of Samsung Galaxy S6 Edge+ which was surrounded by a lot of buzzes and types among the common mass and Samsung didn’t disappoint them. Samsung Galaxy S6 Edge+ was launched in August 2015 and became an instant hit in the market because this big phone proved to be a big business success for Samsung in the market. Its price justifies its features. Though the price of Samsung Galaxy S6 Edge+ is higher but anyone can feel and say it is a good catch in that range because of its really superb features. Samsung Galaxy S6 Edge+ is a slim model which is well complimented by its eye-catching design. It has a length of 154.4 mm, breadth is 75.8 mm and width are only 6.9 mm. Its weight is only 153 grams. Listening to call of the generation, Samsung Mobiles has developed slimmer and lighter model which will create stability in the market for a long time. It has dual sim slots. Its battery is non-removable. Its specific absorption rate is 0.22 W/kg which is quite good to be frank. Corning Gorilla Glass 4 back panel adds to the attractive design of this phone. This smartphone has only one Nano SIM slot. This GSM phone supports 3G but not 4G in India. This phone comes on Black Sapphire, Gold Platinum, Silver Titan, and White Pearl colours. You can choose anything depending on your favourite colour because all these colours are better than each other. Its display part is unquestionably best in the market. Its screen size is 5.70 inches. Its screen to body ratio is 75.6 percent. This marvellous phone has a resolution of 1440 x 2560 pixels with 518 ppi pixel density. Add to display, the sound quality makes this phone the must buy a phone for the people who love to watch videos in their phone. Samsung Galaxy S6 Edge+ has a non-removable Li-Ion 3000 mAh battery. Its battery can last up to 30 hours when simply on talk time, with web browsing it can easily last more than 10 hours and with video playback you can easily expect it to last more than 13 hours. On standby endurance, it can last up to 10 days before the battery dies. This phone’s camera can deliver outstanding and perfect photos. It can give great images when lights situation is perfect. Its rear camera is of 16 megapixels and the front camera is of 5 megapixels. Its resolution is 2988 x 5312 pixels which can be considered really marvellous. The rear camera has optical image stabilization, autofocus and LED flash features. 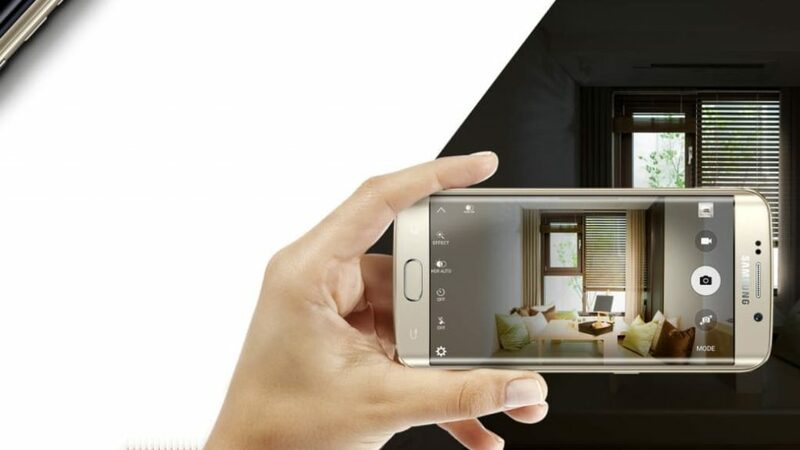 Geo-tagging, touch focus, face detection, Auto HDR and panorama features are there in Samsung Galaxy S6 Edge+. In primary camera, you have [email protected], [email protected], [email protected], HDR and dual video record features for videos. In secondary camera, you can have 5MP video with [email protected], dual video call and Auto HDR facilities. Looking at this features of the camera, any person can say it is awesome because its camera features covers maximum camera requirements of the people. Samsung Galaxy S6 Edge+ has an excellent inbuilt memory when you consider its price range. It has a RAM of 4GB. Its internal storage capacity is of whopping 32 GB, but, unfortunately, it has no facility for external storage which disappoints its user a bit. Looking at this, one can expect mixed reviews from its users with regards to its memory. Samsung has a good reputation as far as the processor is concerned. Samsung Galaxy S6 Edge+ has 1.5 GHz Octa-core processor and its processor make is Exynos 7420. As, far as the processor is concerned not many will dislike Samsung Galaxy Edge+ because even critics have given good views for its processor and processor make. The operating system of Samsung Galaxy S6 Edge+ is Android 5.1.1. With this operating system and processor, anyone can safely say that you can play games, watch videos and have a lot of fun in surfing without any pauses.